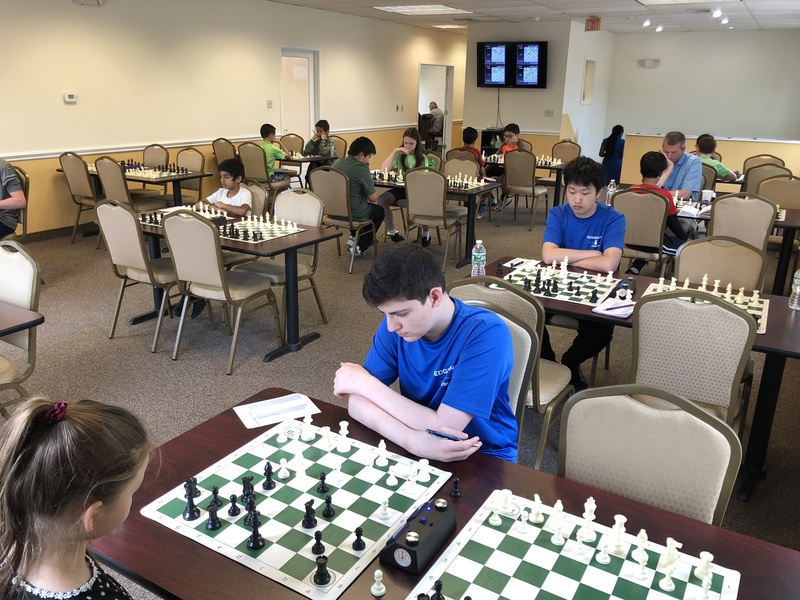 This week's Saturday G/45 Quads hosted 26 players, competing in six sections. In quad one NM Mikhail Koganov placed first with 2.5 of three points. CCFC's own Evan Helman clinched first in quad two by winning two of his games. Katherine Hatcher, with 2.5 points, claimed first in quad three. 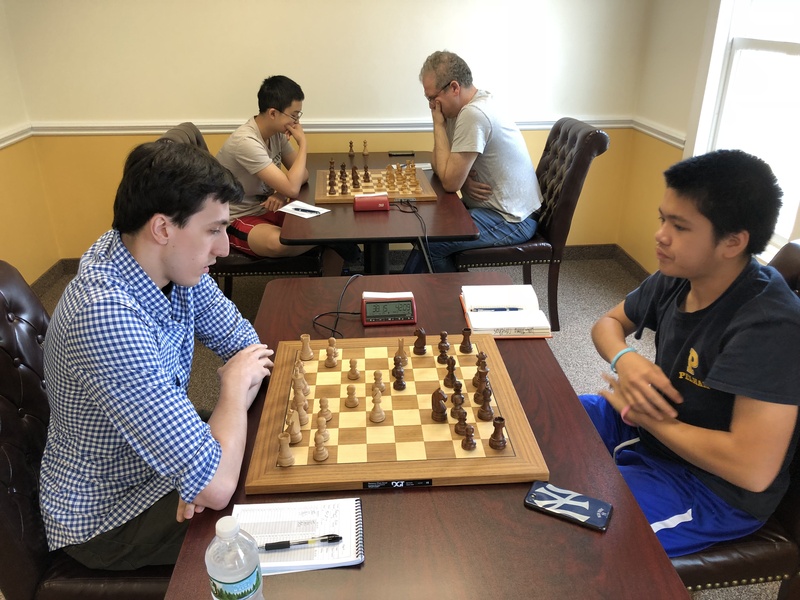 Zachary Thayer and Alexander Tian won quads four and five respectively, while Chenxi Lui won all his games and placed first in the sixth and final section. Congratulations to all the players and thank you to all the participants. We hope to see you all again soon.